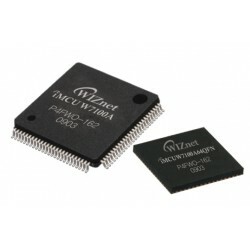 IOP is the Internet Offload Processor (Internet MCU), the one chip solution that integrates MCU and Hardwired TCP/IP cores. 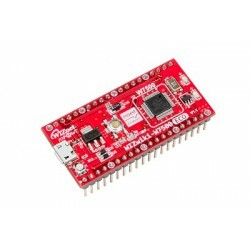 Internet MCU There are 7 products. 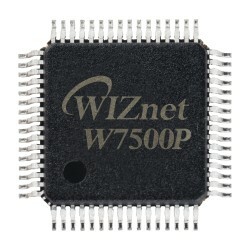 The IOP (Internet Offload Processor) W7500P is the one-chip solution which integrates an ARM Cortex-M0, 128KB Flash and hardwired TCP/IP core & PHY for various embedded application platform especially requiring ‘Internet of things’. 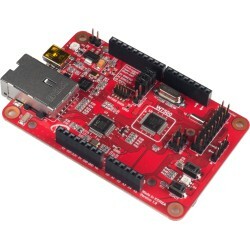 iMCU W7100A is the one-chip solution which integrates an 8051 compatible micro-controller, 64KB SRAM and hardwired TCP/IP core for high performance and easy development.